Making a splash over the weekend leading up to Christmas is Hollywood blockbuster Bumblebee – the sixth installment in the live-action Transformers series. Transformers: The Last Knight may not have performed so well back in 2017, but with Oscar nominated animation director Travis Knight (founder of Laika Studios and director of the charming Kubo and The Two Strings) replacing Michael Bay behind the camera, rumour has it that this spin-off will be ‘the one’ that gives back the franchise its soul. Bumblebee takes place decades before the Transformers franchise, as a young, metal-loving teen named Charlie, discovers a beaten up yellow VW Beetle in her garage. When she goes to inspect it, the car reveals itself to be a frightened ‘Autobot’, who cowers in the corner of the garage. He hasn’t gained the ability to talk, but Charlie notes that the sounds he makes sound like a bumblebee, giving the future scout of Optimus Prime his famous name. The movie stars Hailee Steinfeld, John Cena and Jorge Lendeborg – with iconic ‘Autobot’ Optimus Prime also set to make an appearance, and will hit theaters across the Middle East on 21st December 2018. Given the buzz surrounding its full-length trailer, there’s no doubt the movie will attract audiences who choose to nestle at cinema amidst family and friends for some yuletide joy. Don’t miss out on advertising your brand alongside the MEGA Blockbuster – one which depicts the symbiotic relationship between man and machine. 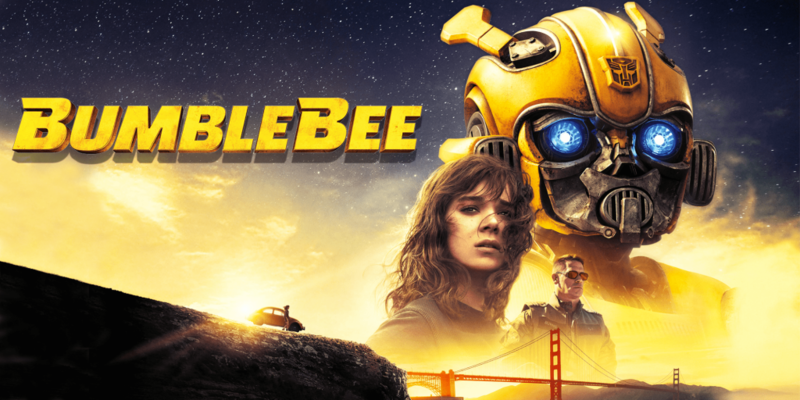 Contact us for more information on cinemas advertising opportunities alongside Bumblebee.